Judicial Investigation Police (OIJ) agents detained five U.S. men suspected of running a criminal gang that allegedly swindled $9 million from U.S. seniors through a call-center scam. Agents arrested the suspects at various simultaneous raids on Wednesday in locations on the west side of the San José area: Pavas, León XIII and Escazú. The OIJ said in a news release on Thursday that the suspects allegedly ran the scam through a San José based call-center. They called people living in the United States and told them they had won a cash prize and could collect after wiring a refundable fee to a bank account in Costa Rica, authorities said. Police identified detainees by the last names Dodt, Jordan, Sniffen, Nastasi and Fink. All of them are required by U.S. judicial authorities for the crimes of fraud, illicit association and money laundering. A sixth member of the group, a woman by the last name of Mommers, remains at large. The OIJ said agents proceeded with the arrests after receiving warrants issued by Interpol. U.S. officials also filed extradition requests for all the suspects in order to take them to North Carolina. The OIJ report states that the suspects conducted the scam by impersonating agents of the U.S. Federal Trade Commission and other public agencies. The group targeted primarily retired people and other citizens over 55 in the United States. Victims were told that, in order to claim their prize, they would need to pay a refundable fee for taxes and for insuring safe delivery. The scam then went even further, authorities said. 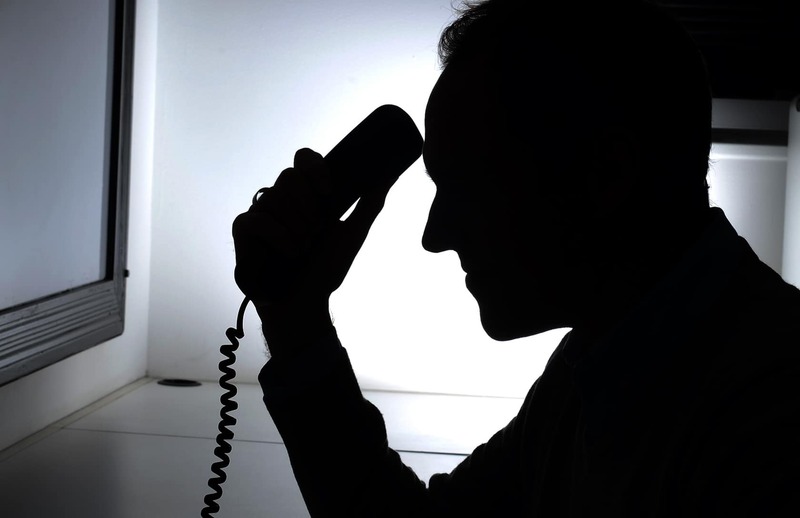 Once victims were convinced of their winnings and had made an initial payment, they received another call telling them that their prize amount had been increased. They were informed that because of this, they would need to pay higher taxes and a larger insurance policy before getting their prize, the Prosecutors’ Office explained. The indictment sent from North Carolina includes evidence of many of the transfers that victims wired to Costa Rican accounts between 2010-2014. Figures ranged from $500 to $1,850 dollars. The extradition process could take up to six months, the OIJ confirmed.